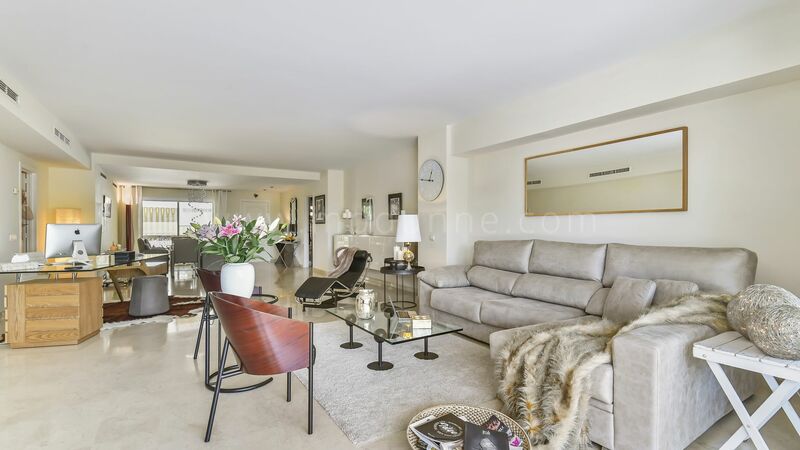 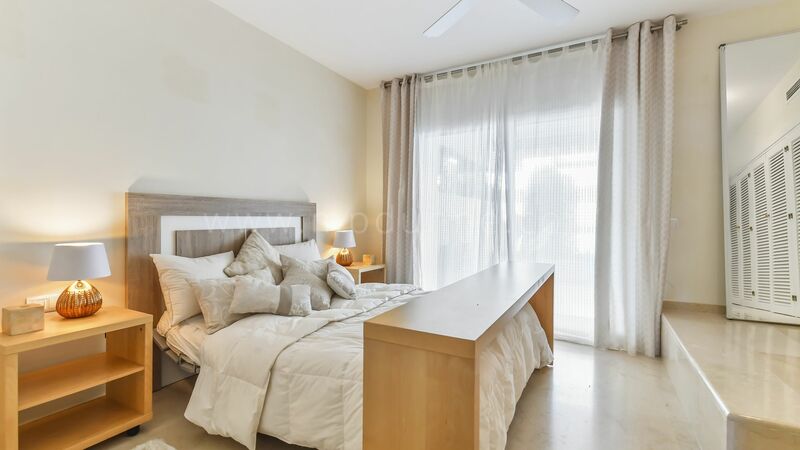 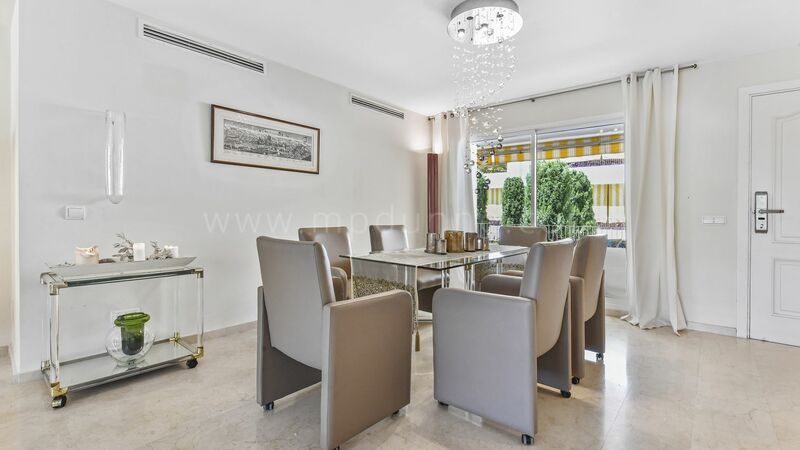 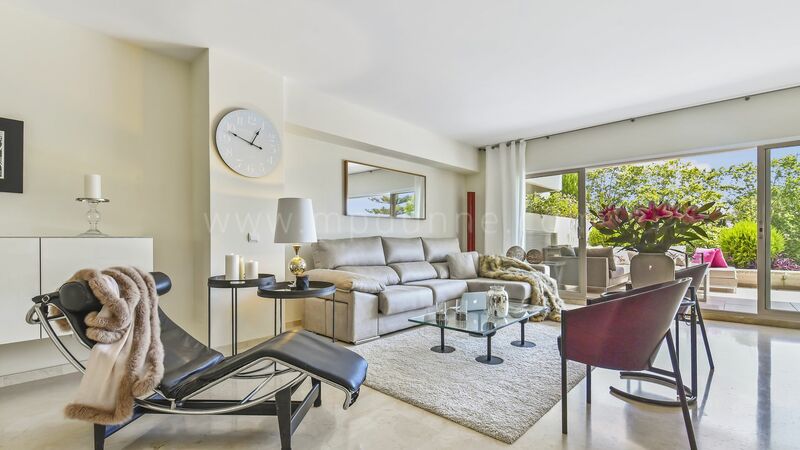 Beautiful apartment located within the exclusive urbanization of Lomas del Marbella Club, in Marbella Golden Mile. 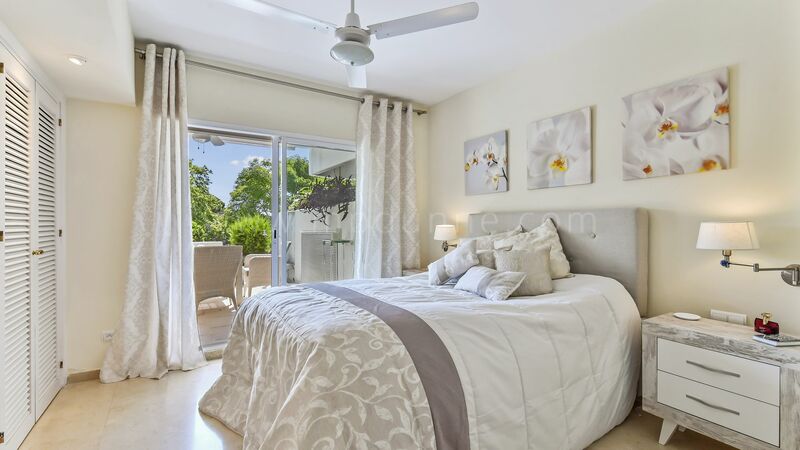 The complex offers to the residents beautiful gardens and communal swimming pool, as well as 24-hour security. 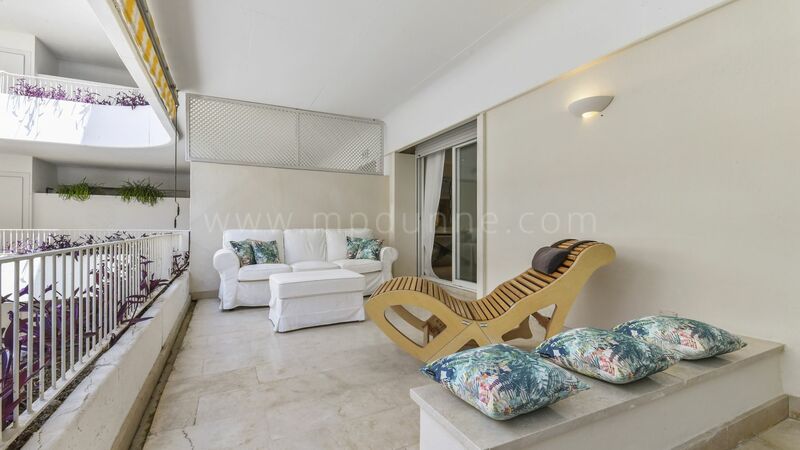 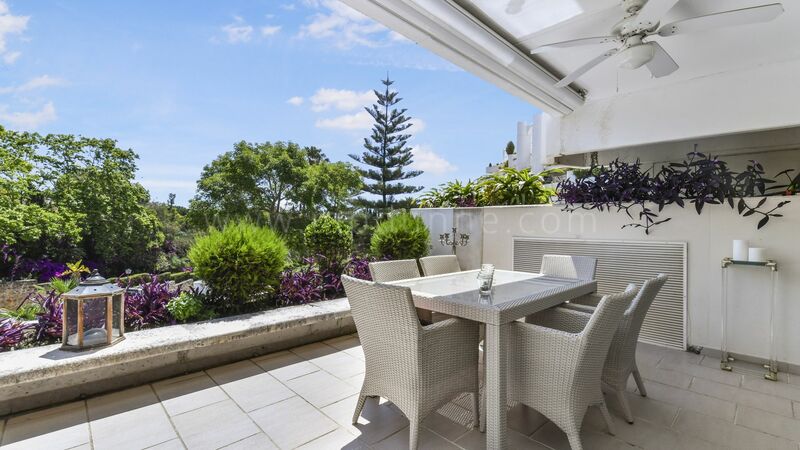 The apartment has two terraces, one is south east facing with views over the gardens. 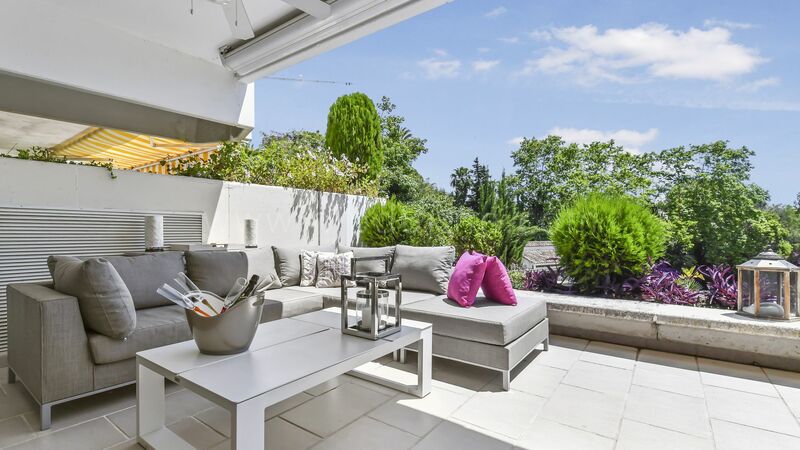 The property consists of a bright spacious living and dining room with access to the main terrace; master bedroom with en-suite bathroom also with access to the main terrace; guest bedroom with another terrace west facing and a guest bathroom. 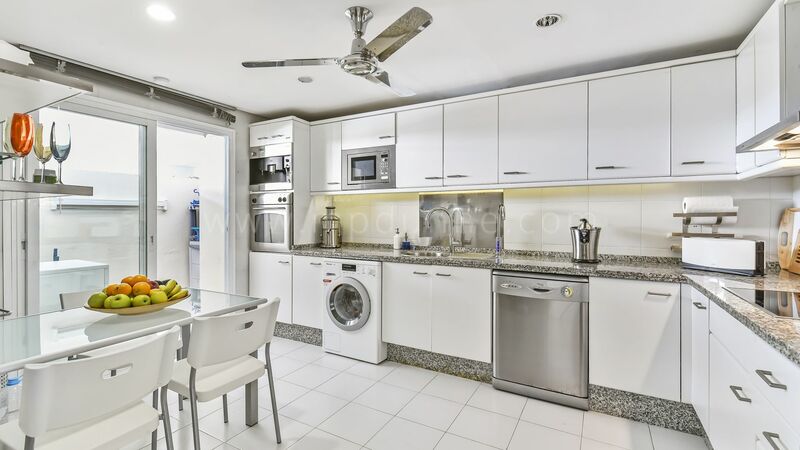 Fully fitted modern kitchen. 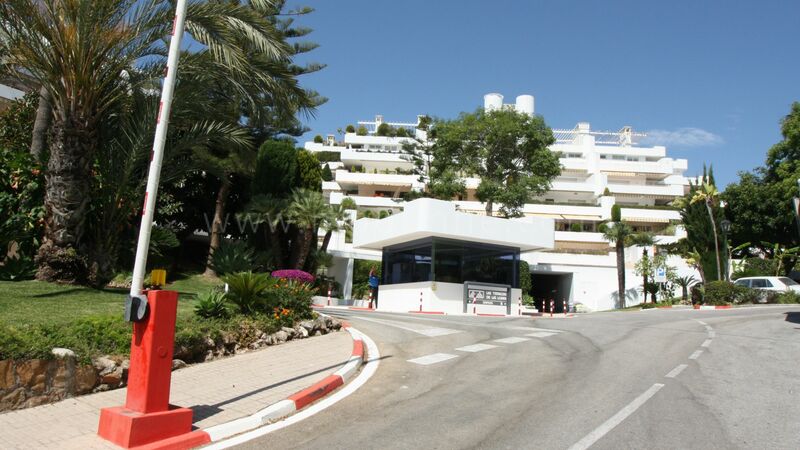 Parking space also available.